Results from a Cochrane meta-analysis find that the common practice of prescribing antidepressants to treat insomnia is not supported by current evidence. “Overall, the quality of the evidence was low due to a small number of people in the studies, and problems with how the studies were undertaken and reported,” Everitt and colleagues report. Additionally, the authors write that side effects were underreported or not reported at all in the studies they examined, making it impossible to provide informed consent on the risks and benefits of the drugs. Likewise, there were no long-term studies. “Hypnotic” drugs such as benzodiazepines and “Z” drugs are approved to treat insomnia, but concerns have been raised about tolerance and dependency. For that reason, guidelines recommend that they are used for only up to four weeks. Psychological interventions such as cognitive-behavioral therapy (CBT) are also provided for insomnia but often are not accessed. For this reason, doctors may turn to other solutions, such as antidepressants. Everitt and colleagues write that although antidepressants do not have FDA approval for the treatment of insomnia, they are commonly prescribed for this purpose. The two most common are trazodone and amitriptyline. The review included 23 randomized, controlled trials of antidepressants, with a total of 2,806 participants. The studies were all published before 2016. Randomized, controlled trials are considered the highest quality of evidence—although this does not preclude them from having methodological problems. The review also included trials with participants with comorbid conditions (such as depression or anxiety), which is helpful since those comorbidities are common in real-life situations. The researchers looked at three studies that compared selective serotonin reuptake inhibitors (SSRIs) with placebo (two on paroxetine and one on fluoxetine); six studies that compared tricyclic antidepressants (TCAs) to placebo (five on doxepin and one on trimipramine); seven studies that compared trazodone to placebo; and one study that compared mianserin to placebo. They concluded that the available evidence was of low quality, insufficient to demonstrate that these drugs were effective in treating insomnia. 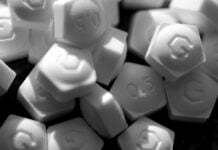 In some cases, the study did not show any improvement, such as the study on fluoxetine. It was notable that there was not a single study on the effectiveness of amitriptyline for insomnia. Trazodone fared slightly better—although the trials were marred by methodological limitations, failure to identify adverse effects, and lack of long-term follow-up, there was at least some evidence of improvement in sleep in the short-term. I experienced severe insomnia as a direct result of taking Effexor! This was back in 1999, summer. 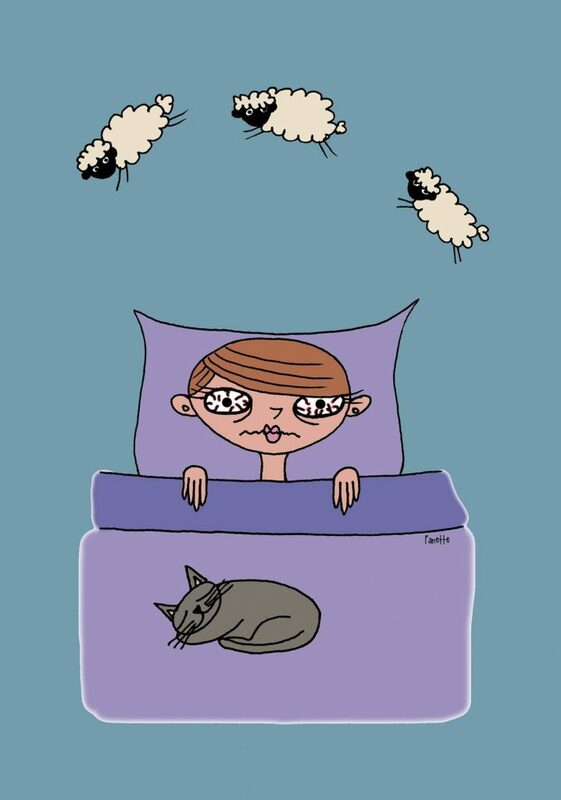 I had never had insomnia before and was shocked that I couldn’t sleep. Stopping Effexor solved the problem. Any other antidepressant either had no effect on sleep or caused insomnia. But of course the average shrink would say this is just “anecdotal evidence” and act all dismissive…..
What ailment will they not try to prescribe these Devil’s tic tacs for? You name it and they try to give you so-called anti-depressants for it! Quacks peddling their snake oil remedies! Fibromyalgia is considered a physical problem. Maybe caused by malabsorption or iatrogenically induced. Yet I read an article encouraging MDs to hand out SSRIs on the grounds that digestive problems caused by serotonin level upsets in the stomach often occur with ME disorders. Grrr! Then, if the patient goes bonkers on a bad SSRI trip tell them you unmasked a “bipolar illness.” Hot dog! Break out the champagne. Now you can force them to take 3-6 drugs even against their will. CHA CHING! The sound of money for human souls.